Our traditional collection includes graceful, classic furniture to adorn your dining room. 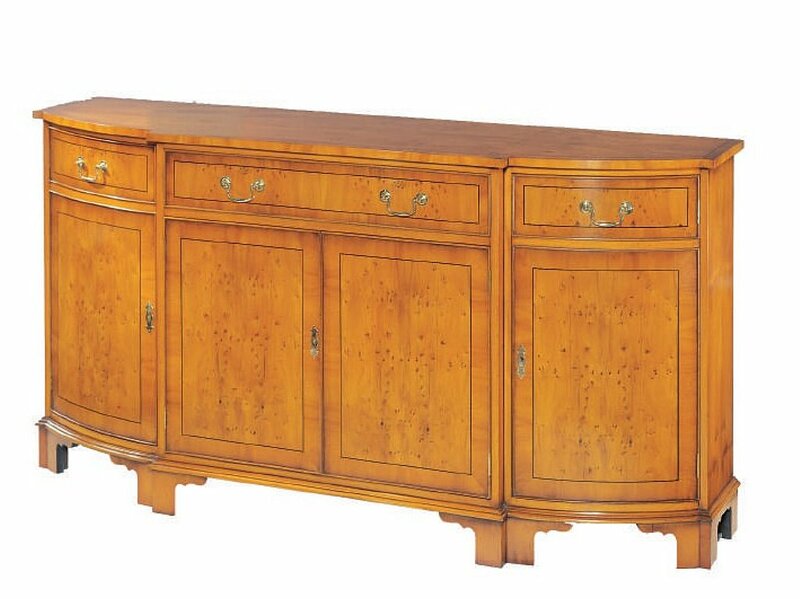 This Four Door Sideboard with a Drawer includes one height adjustable shelf in each of the lower lockable cupboards. Cutlery trays are available as an optional extra. I would like more information about Yew 4 Door Sideboard by Bevan Funnell.